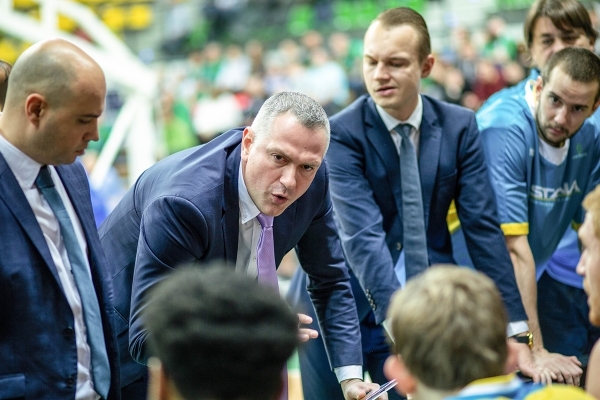 For the first time, Astana basketball players will play against the newcomers or the league the Polish team “Zielona Góra” within the framework of the VTB United League. 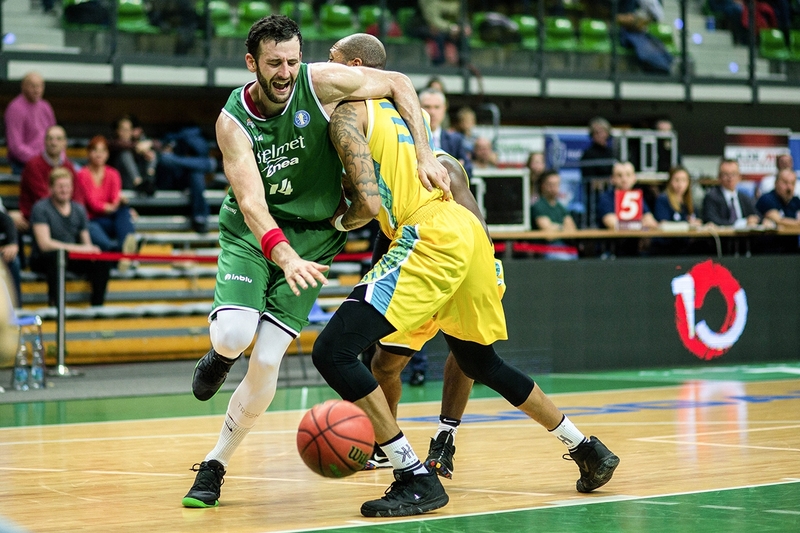 “Zielona Góra” — is a Polish professional men's basketball club from Zielona Góra, established in 1946. 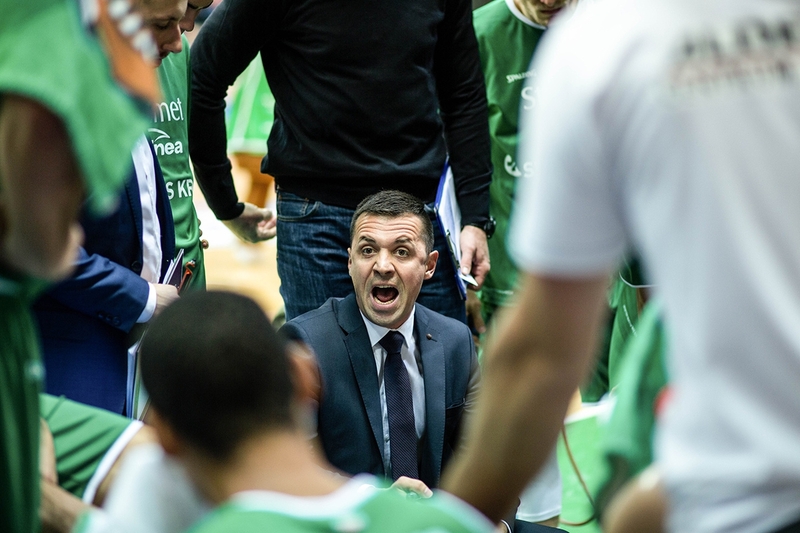 For the first time it became the champion of Poland in 2013, thereby winning a ticket to the Euroleague. 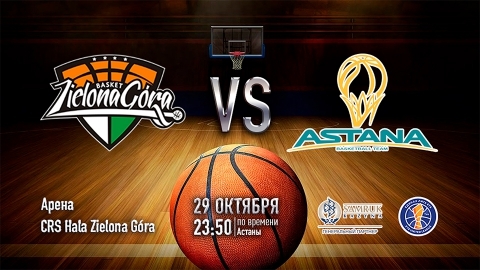 The match will take place on October 29th at the Zielona Góra Hall, beginning at 23:50 Astana time. Live broadcast of the match will be available on our website in the Match Center section. Detailed information about the tournament, tournament tables, schedules and results of the matches are published in the section Tournaments. 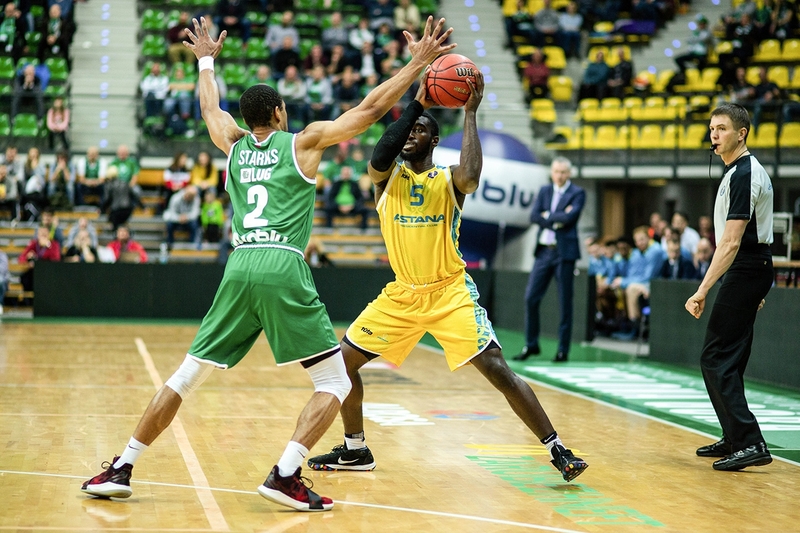 The next match of «Astana» in the VTB League will be held at home, on November 5, the capital basketball players will host basketball club “Khimki” from Moscow. «Astana» won against Polish «Zielona Gora» — 91:82 (23:14, 20:21, 26:18, 22:29). 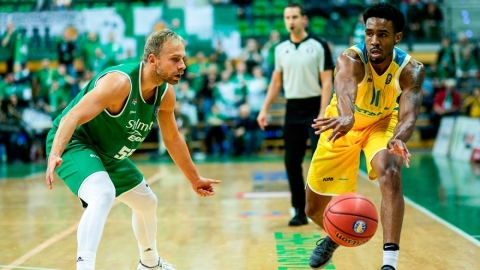 «Zielona Gora» held its first home match in the VTB League. 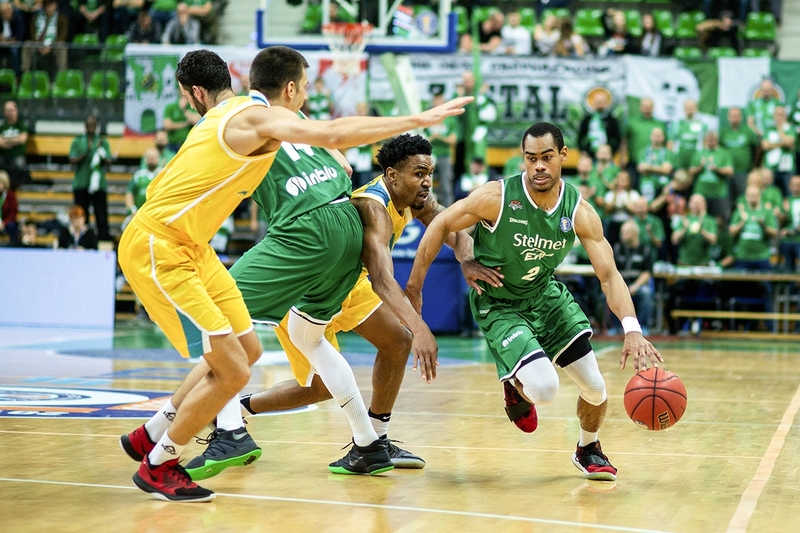 Astana took advantage of the hosts' nervousness and successfully started the game- 15:6 in 5 minutes thanks to shots by Kenneth Horton and JJ O'Brien from under the basket. On the top of that, the Polish team hallmark weapon, their long throws (4 out of 15 in the first half) didn't work out, so the champion of Kazakhstan managed to be the lead by a long break — 43:35. In the third quarter, the game went on a collision course. 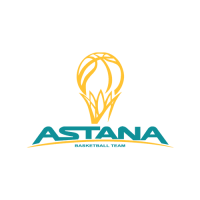 “Astana” basketball team felt comfortable this way. Kazakhstanis kept the opponent at a safe distance and made decisive shots just before the buzzer. 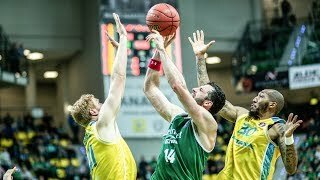 Maxim Marchuk, who just joined the game from a bench, immediately earned the right to 3 free throws and after 30 seconds he shot a spectacular three-pointer — 67:53. Yellow-blue team confidently led the game to the victory in the final quarter. 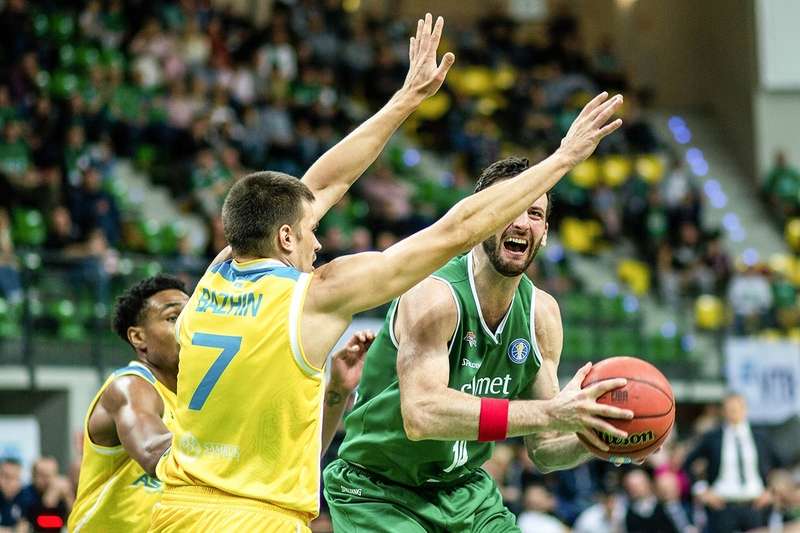 Sensational “Astana” after four matches has the same results as UNICS and «Lokomotiv-Kuban» (3-1), while the Poles have a negative balance (1-2) for the first time this season. «Zielona Góra»: Boris Savovich (16 + 11 rebounds), Lukasz Kosharek (16 + 5 assists), Michal Sokolowski (11). «Astana»: JJ O'Brien (23), Anthony Clemmons (18 + 5 rebounds + 7 assists), Jeffrey Grossell (14). The hero of the game is JJ O’Brien. 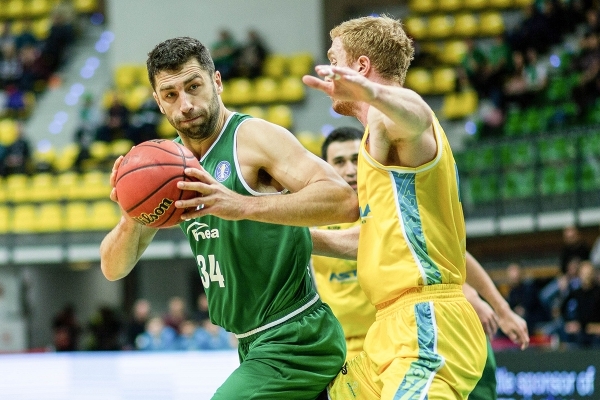 The forward proved to be the most stable option in the attack of «Astana» throughout the game. O’Brien scored 8 out of 11 shots since the game, scoring 23 points, 3 rebounds, and 3 assists. - Congratulations to your opponent. Today “Astana” had an upper hand. I think we lost because we allowed the opponent to set their rhythm in the first period of the game. We constantly tried to catch up with the opponent, spent a lot of effort on it. In addition, we made a lot of mistakes and made stupid fouls during three-point shots. 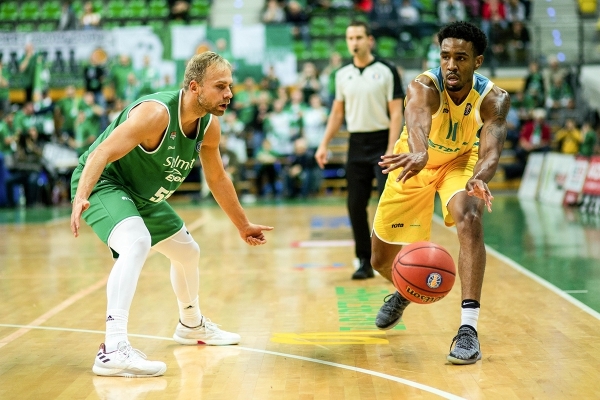 - I am glad to return to this wonderful arena and see the fans of “Zielona Góra” again. I would like to congratulate my players that they fought just as we agreed before the match. Today we held the advantage for 39 minutes. 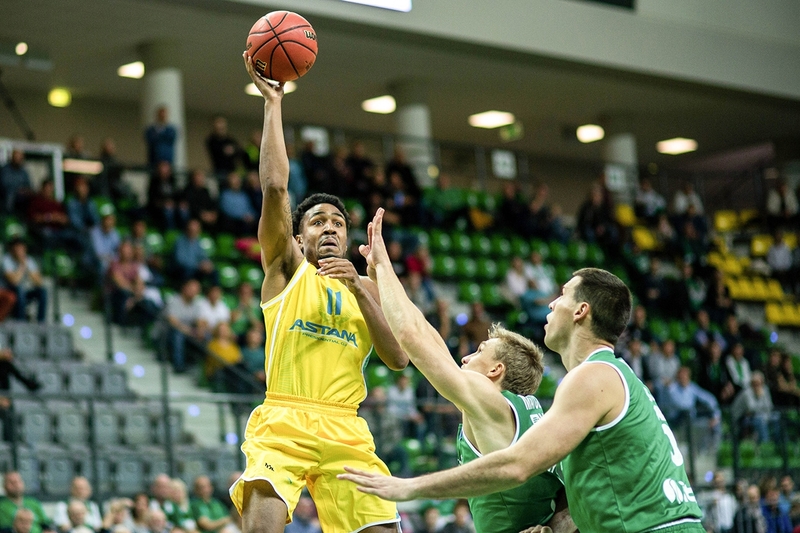 The next matches will be played by the team on its home court, on 1st and 2d of November, «Astana» players will host Kohsetau basketball club «Sinegorye» in the framework of Kazakhstan Championship among men's teams of the National League. «Astana» will hold the next match of the VTB United League at home. On November 5th, the capital basketball players will meet on the court of the «Saryarka» cycle track with «Khimki» basketball club. Tickets for the match are already available on the website Ticketon.kz. Detailed information about tournaments, tournament tables, schedule and results of matches are published in the section Tournaments. 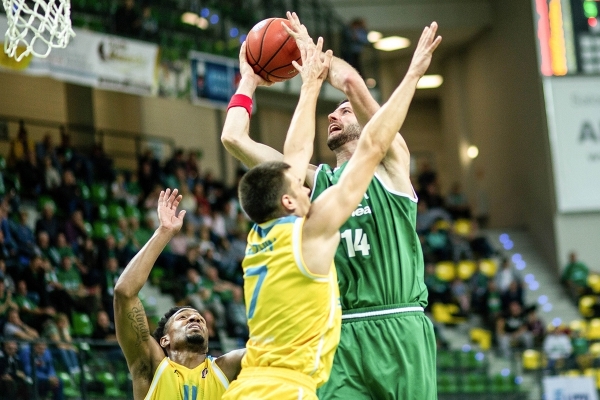 «Astana» won against Polish «Zielona Gora». 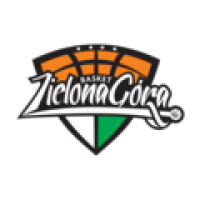 «Zielona Gora» - is a ​Polish professional men's basketball club from the city of Zielona Gora, founded in 1946.